Hi there! I have done something I consider myself smart for. 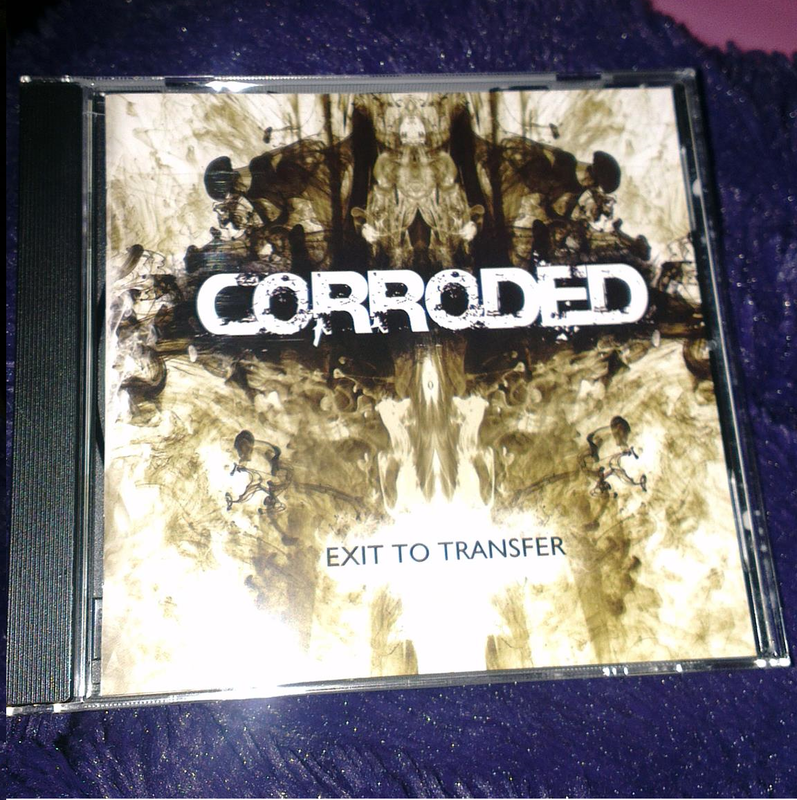 I have really been looking for the lyrics to the song My Hollow Shell by Swedish heavy metal band Corroded, which I did a review of back in 2012 ( which you can read HERE). I was annoyed that the lyrics to this song was not published anywhere, and it seems as if there are many of you out there that searches for these lyrics. My review of the song is actually 6th if you search on google for “my hollow shell corroded lyrics”. Now, however, the smart thing I did, was that I bought the album the song is on, and because of that, got the lyrics in the CD booklet. I am now giving them to you. ( I took the liberty to correct a grammatical error in the lyrics, though, as I am pretty sure that they mean “lose” instead of what they wrote: “loose”, in the refrain). Alone in my hollow shell. I hope you will enjoy the song more with the knowledge of what they actually are singing. I know I feel a sense of relief for it. They are dark and sore, which fits the song perfectly, and as metal should sound. Don’t have much else to say, but I really hope you appreciated this post, and I hope you will read my review as well.